Hair and beauty students representing Wigan & Leigh College scooped the overall team prize in the Greater Manchester Colleges Group skills competition. Hosted by Tameside College, the competition tested college students’ skills and abilities in disciplines such as hairdressing, media makeup, nail art and beauty. 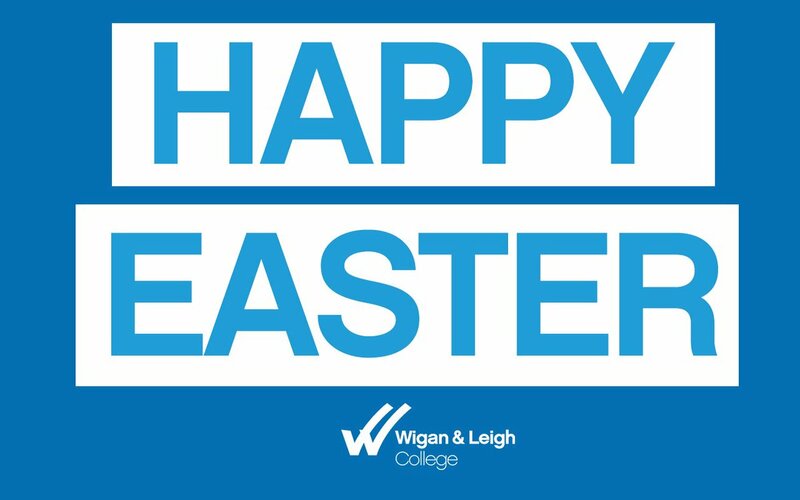 Head of Hair & Beauty at Wigan & Leigh College, Lisa Kniveton said: “What an amazing achievement from all our students which contributed to a winning team performance. 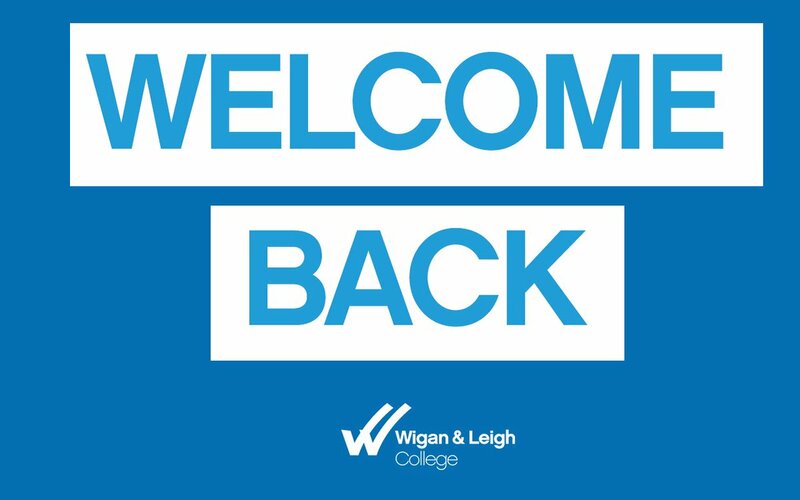 Wigan & Leigh College has invested in state-of-the-art Image Centre salons, which are designated Wella Centres of Excellence that provide a unique platform for budding hair and beauty learners to hone their skills on real clients. “Our Image Centre salons offer the most up to date facilities and equipment which allow our learners to thrive and develop their skills to match industry standards and we can see that reflected in how well they’ve done,” added Lisa. Learners also train with the latest products from industry including Elemis, NSI, Illamasqua, Crown, Sleek, Mehron, Airbase, Crazy Angel. Kinga Graczyk-Lisauskas won the Level 3 Beauty challenge and former Fred Longworth High School pupil, Lauren Shuttleworth came out worthy winner of the Level 1 Nail Art contest. There was also second placed finishes for Level 2 Hair (Gabriella Nsonga), Level 3 Hair (Jennifer Chadwick), Level 3 Hair and Media Makeup (Rebecca Ruthven) and Level 3 Nails (Abigail Michaelides). The Image Centre at Leigh College was recently officially unveiled by The Mayor of Wigan Borough, Councillor Sue Greensmith who cut the ribbon to announce the launch of the cutting edge learning environment. GMCG is a partnership consisting of nine further education colleges covering all boroughs across Greater Manchester; committed to deliver high-quality education and skills provision to promote economic growth and create improved opportunities for the people of Greater Manchester.